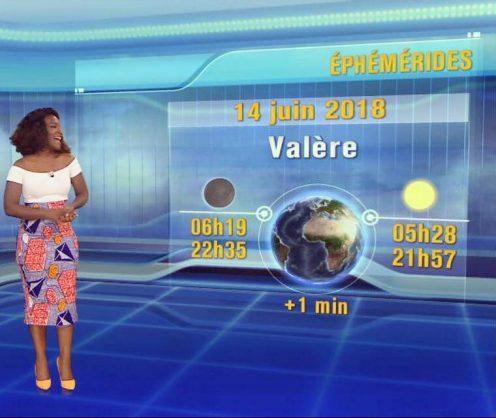 Actress and weather presenter Cécile Djunga posted an emotional video on Thursday, which quickly went viral, calling out the torrent of racist abuse she has received since appearing on television. In a five-minute video which was posted to Facebook and received more than half a million views in a matter of minutes, Cécile Djunga said she had decided to respond to the attacks because people “don’t think that racism exists in Belgium”. “I am Belgian. I am already in my country,” she added, close to tears. “There are people who are fat, who are Muslim, who are Arab, who are ginger, who wear glasses… anyone can be persecuted on social media, this has to stop. Online harassment really affects you,” said Djunga, who is also a comedian. “Racism is a crime. It is punishable by law in Belgium,” he said. “We will respect the law and foresee taking action against these people. There is no impunity for racism,” he added.